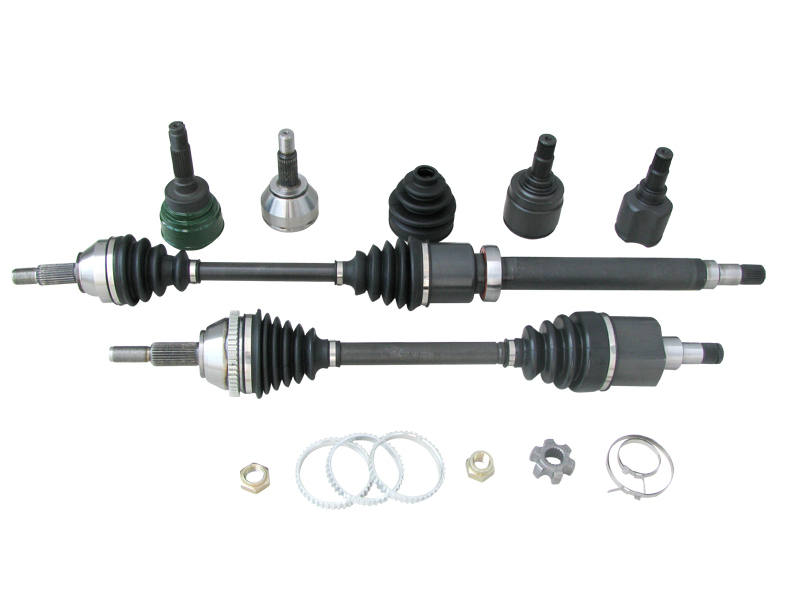 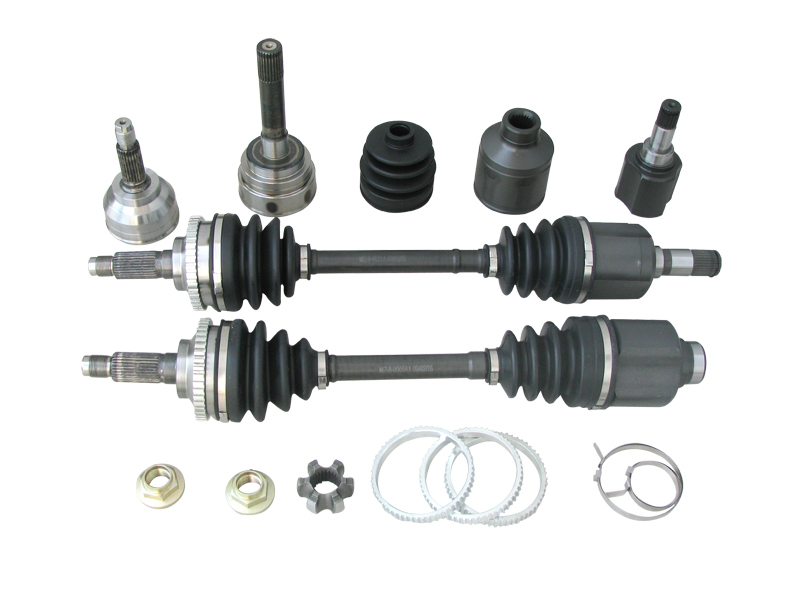 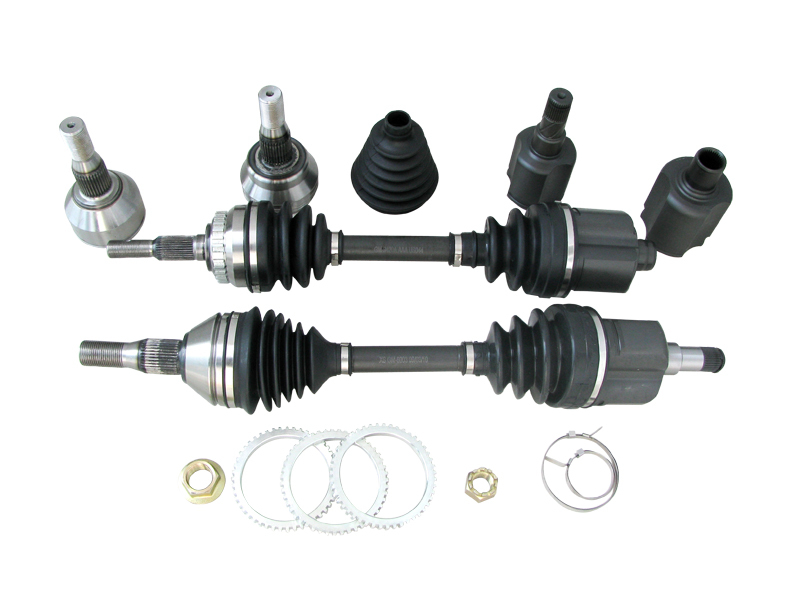 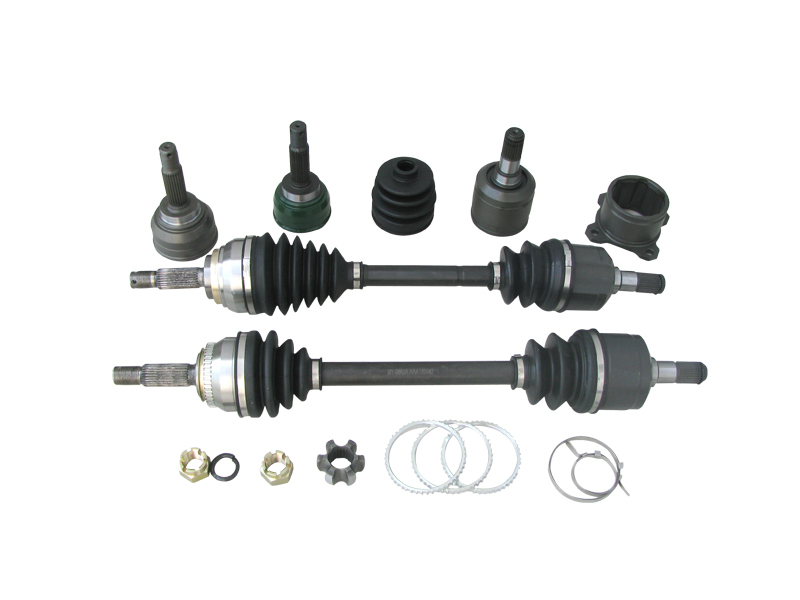 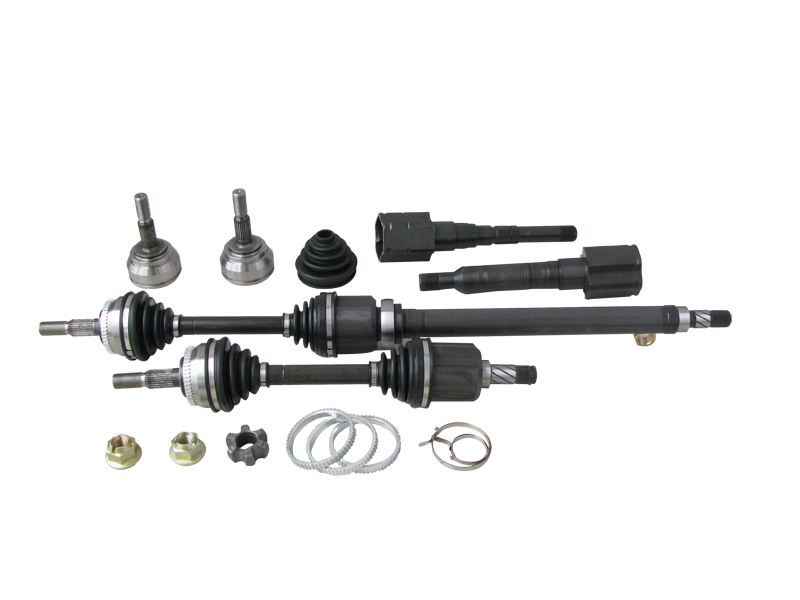 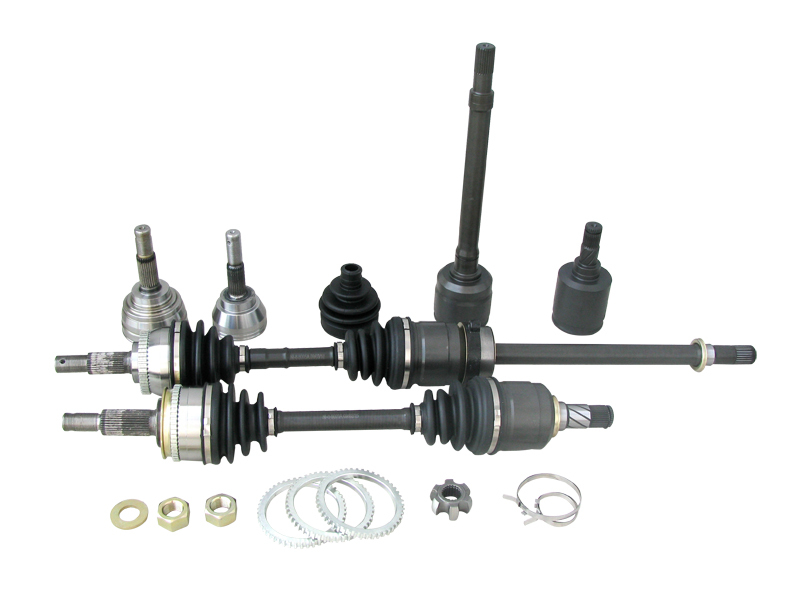 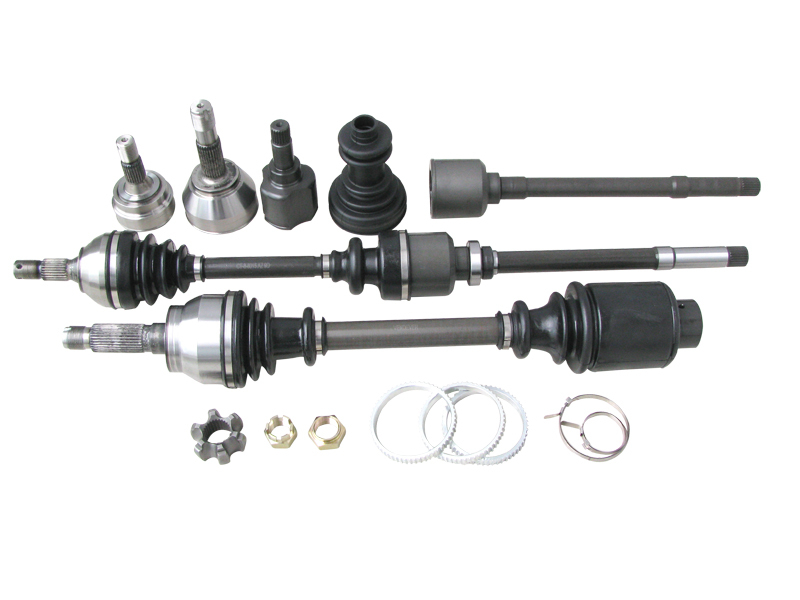 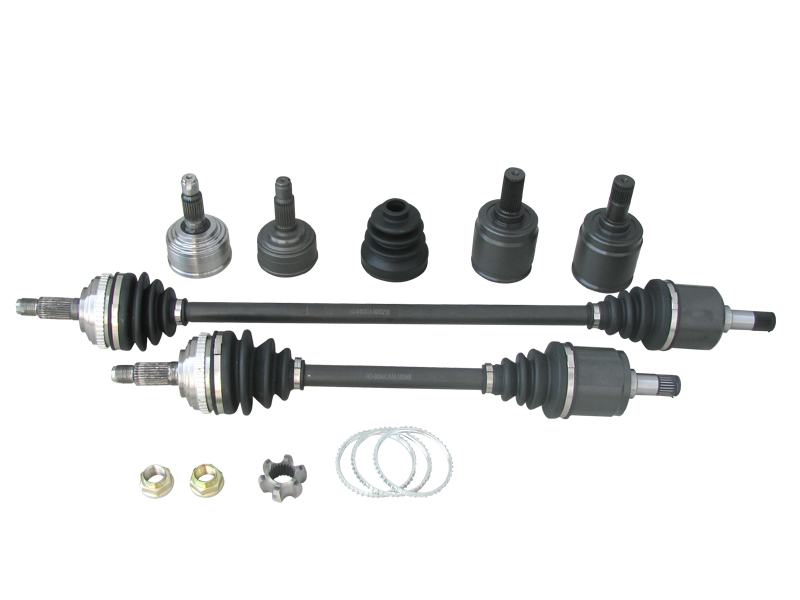 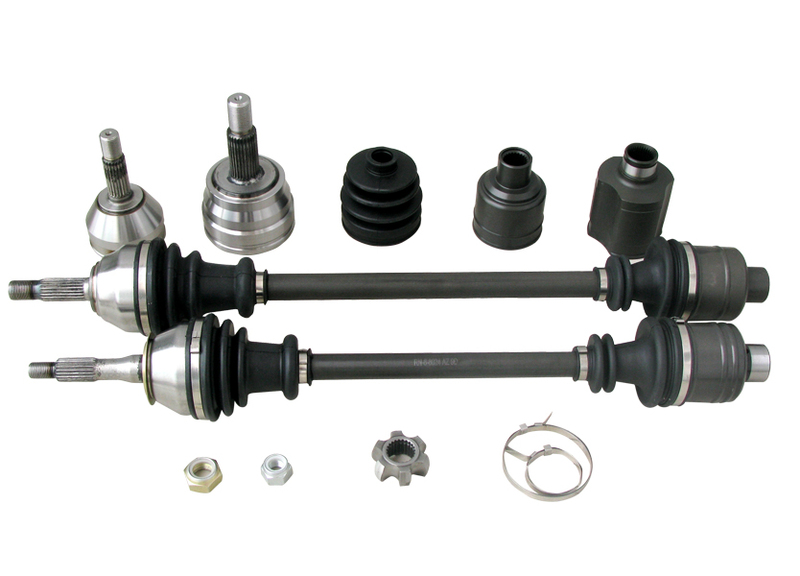 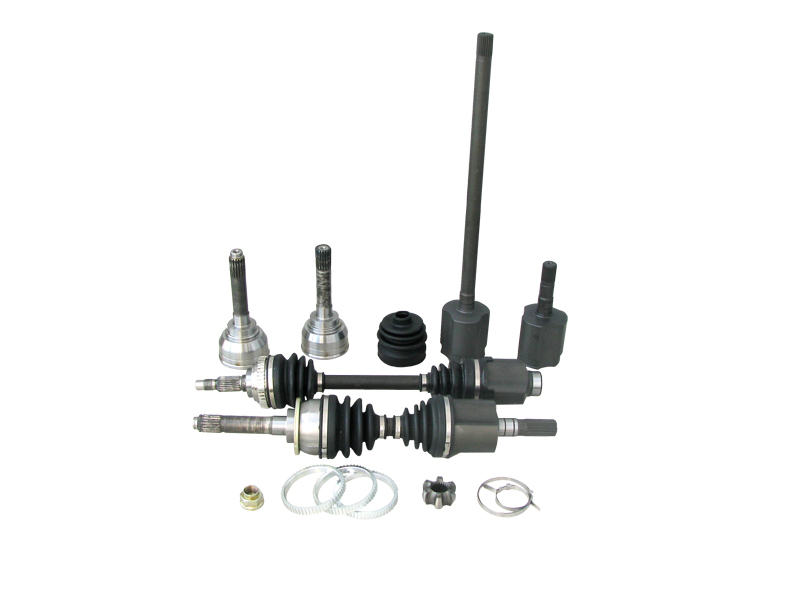 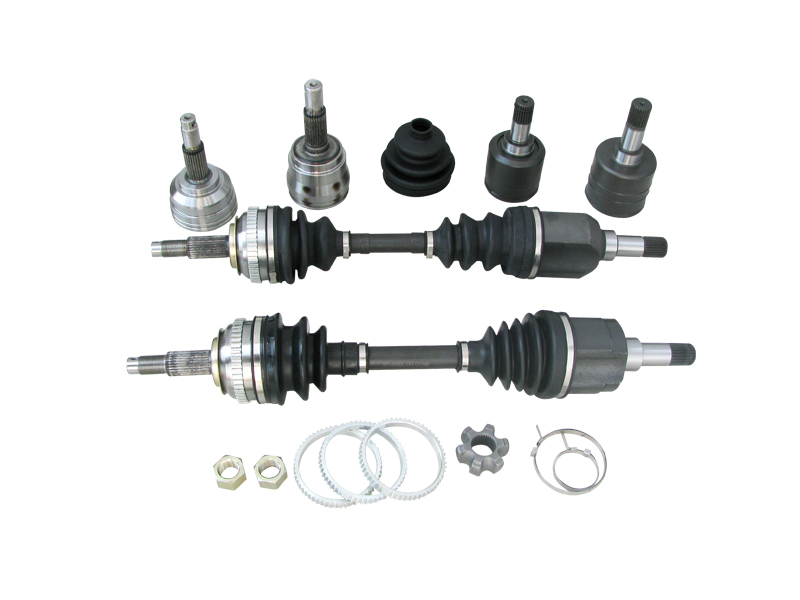 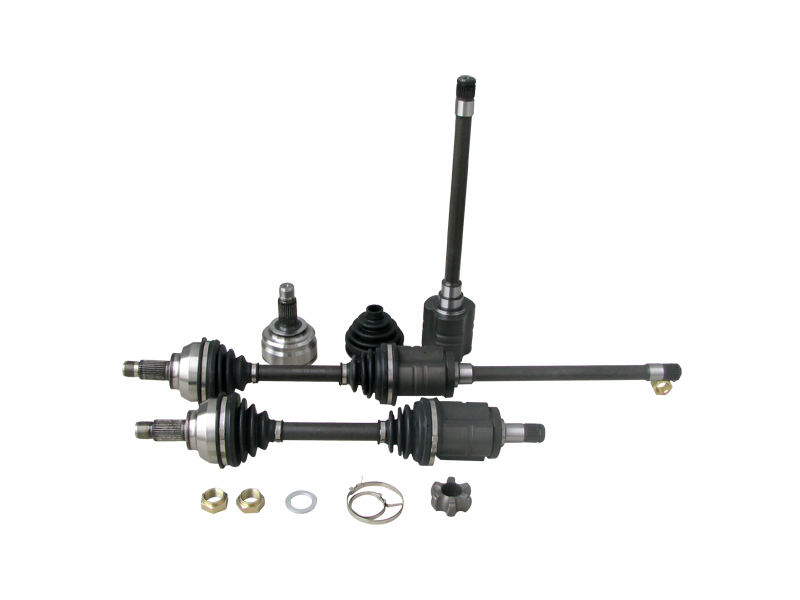 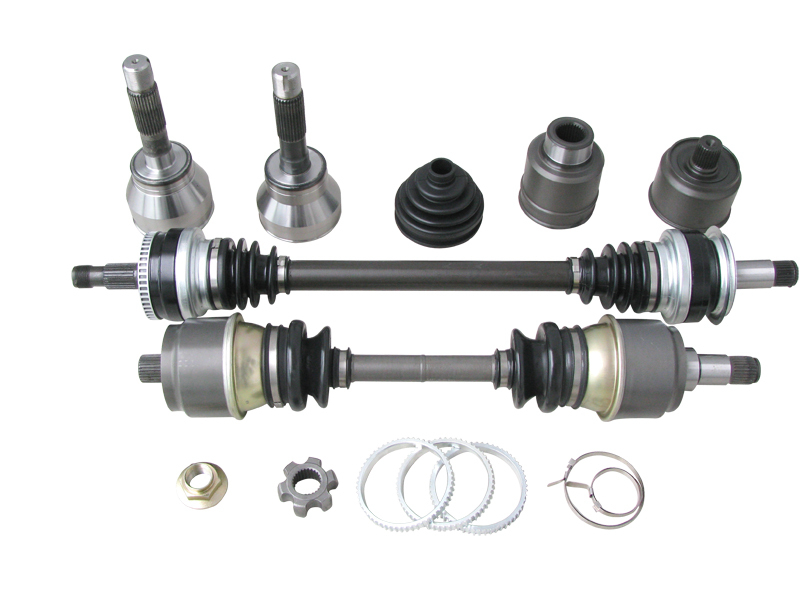 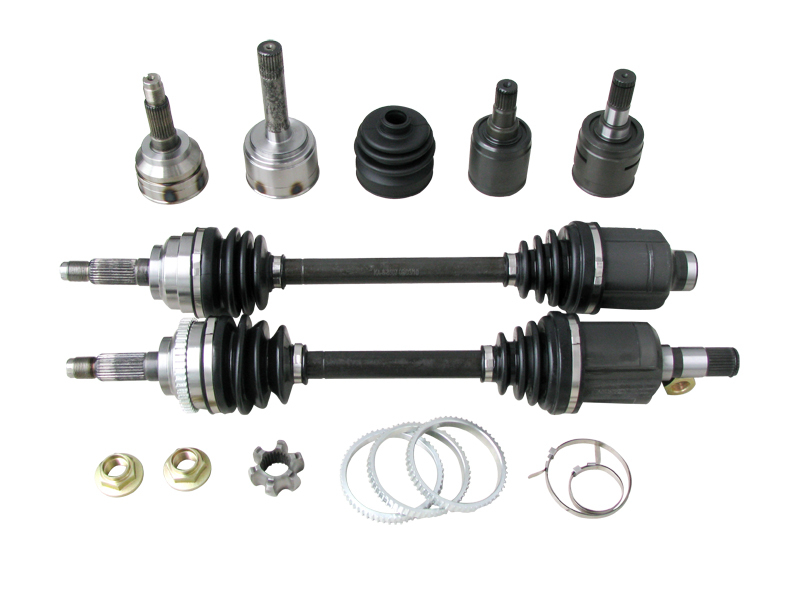 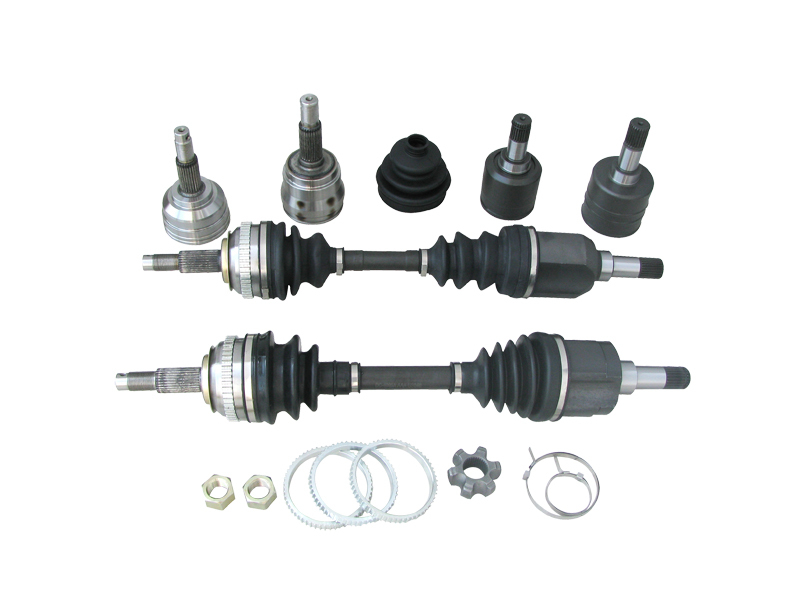 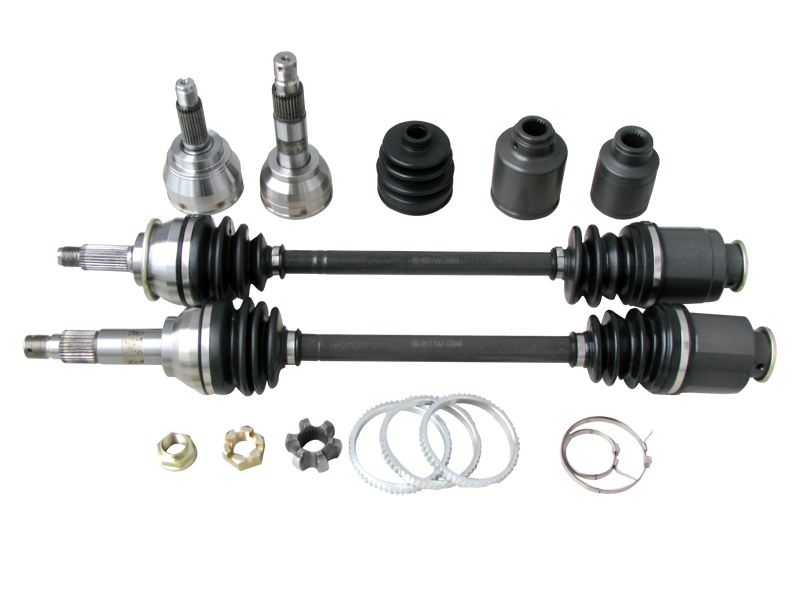 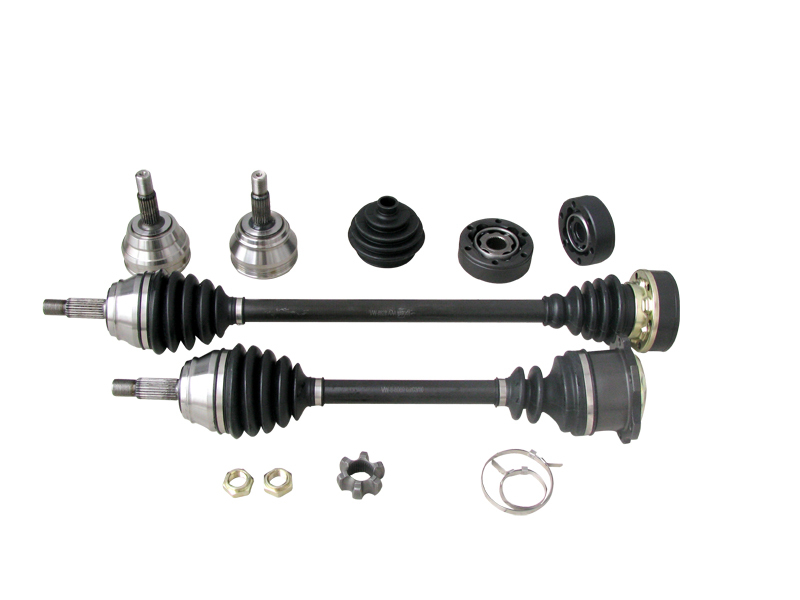 ODM is a brand of CV Joint and CV Axle (Drive Shaft) started in 2006, but the manufacturer has a long experience since 1987. 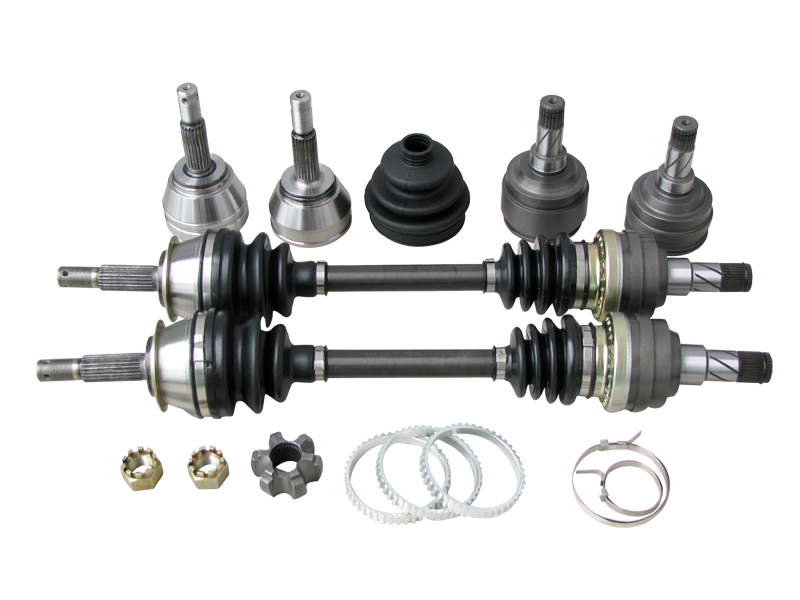 As one of the biggest and outstanding CV Joint and CV Axle manufactory in China, ODM has two factories, one in Yuhuan City of Zhejing Province and another in Pinghu City near Shanghai. 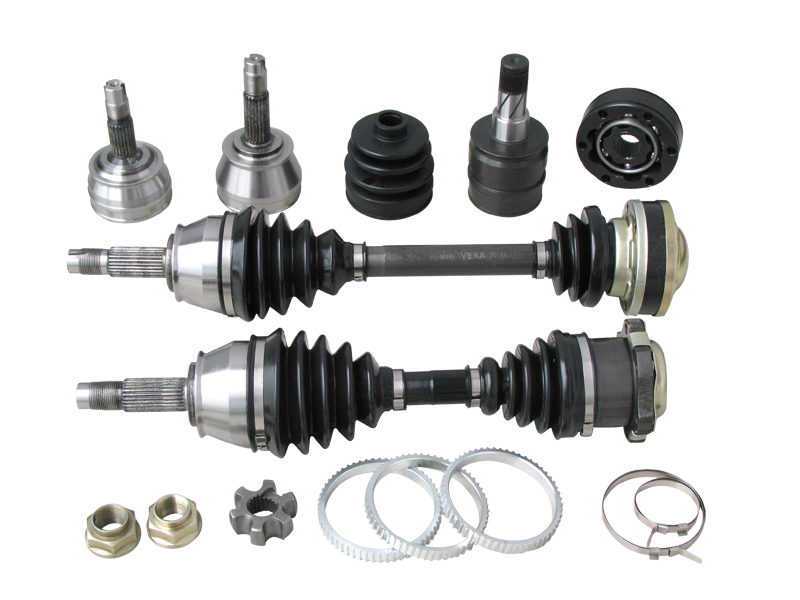 ODM start in Yuhuan City of Zhejing Province in 1987 with the old name HONGLEE or LEE, and headquarter moved to Pinghu City in 2005 and rename to ODM. 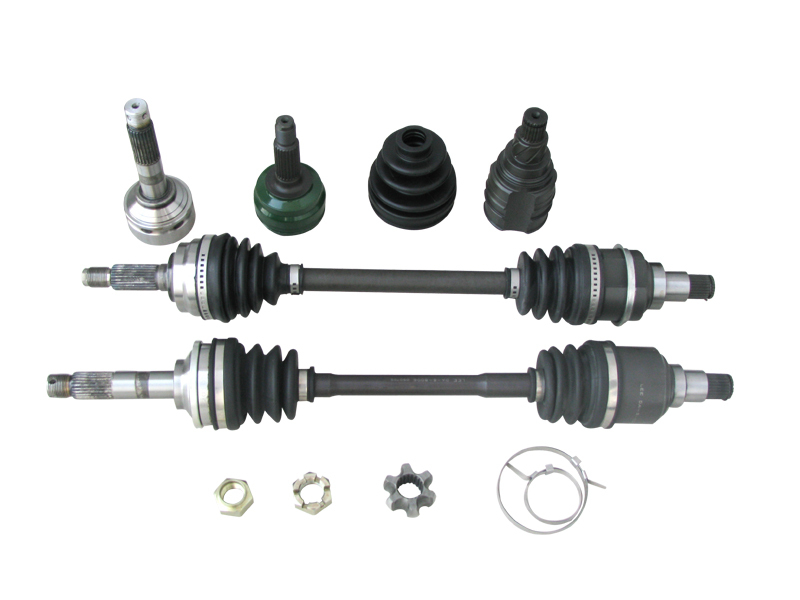 ODM factories occupy land more 100,000 square meters, with the ability of R & D, core production technology and advanced manufacturing equipments, designing and producing for CV Joint and CV Axle(Drive Shaft). 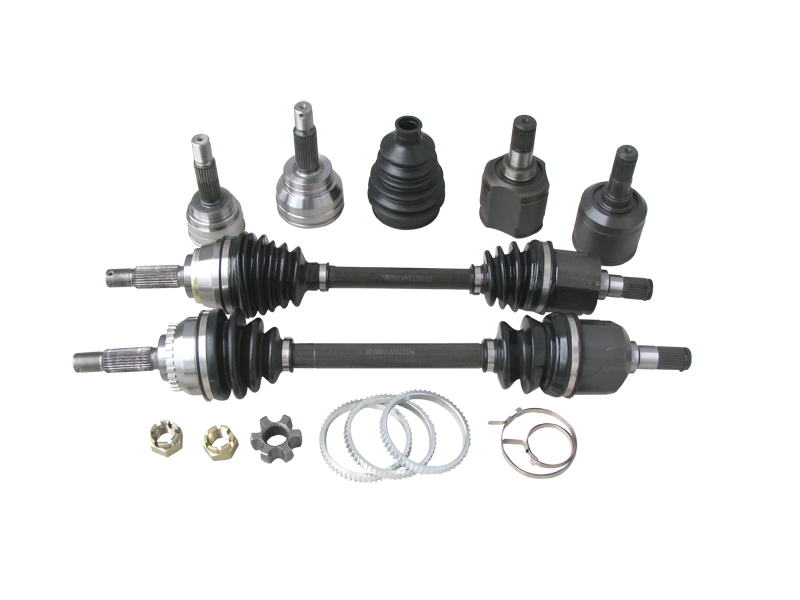 Welcome to visit our factories any time.